Dissection of a Trivial Argument: Ramadan or Ramzan? *First published on the Express Tribune Blog. Since the last few years, the arrival of the holy month brings with itself the ignition of a debate on social media in Pakistan; at the center of which is the usage of words for the month: the Urdu word Ramzan and Arabic word Ramadan. You can call the holy month what you want. I’ll use Ramzan, rather than the corporatised, commercialised, Arabised, westernised Ramadan. While those on the right argue for using Arabic words to keep to ‘proper’ religious linguistics or holding onto Pakistan’s Islamic heritage; often ‘correcting’ other’s greeting of Ramzan to Ramdan. ‘Until about 10 years ago “Khuda hafiz”, which means “God protect you”, was the phrase commonly used to say goodbye. But, in the past decade, “Khuda hafiz” began to be overtaken by a new term “Allah hafiz. 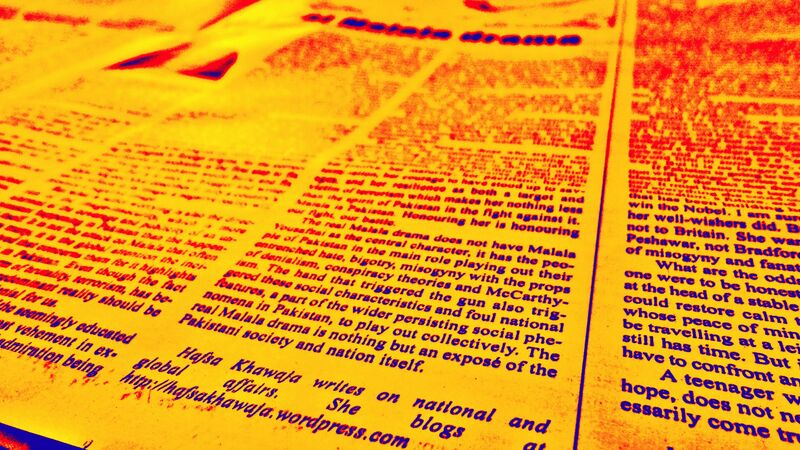 While languages change and evolve with time, and Pakistan certainly has bigger problems such as corruption and militancy, the alteration has unsettled liberals in Pakistan, who say it reflects a wider change in the country’s cultural landscape. 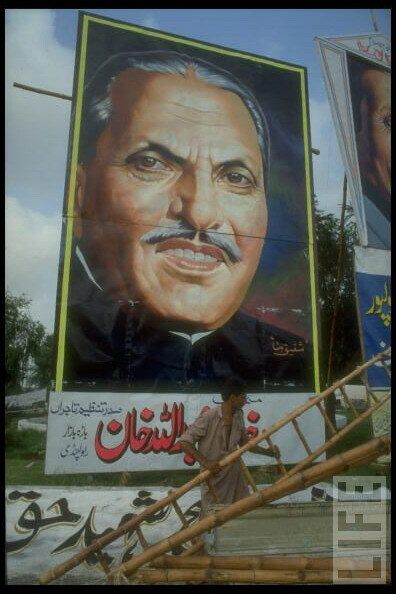 The belief that this ‘religious linguistic propriety’, which included the introduction of ‘Allah Hafiz’ and ‘Ramadan’ in Pakistan’s lingual fashion, began with Zia’s campaign of cultural Islamisation does hold truth. 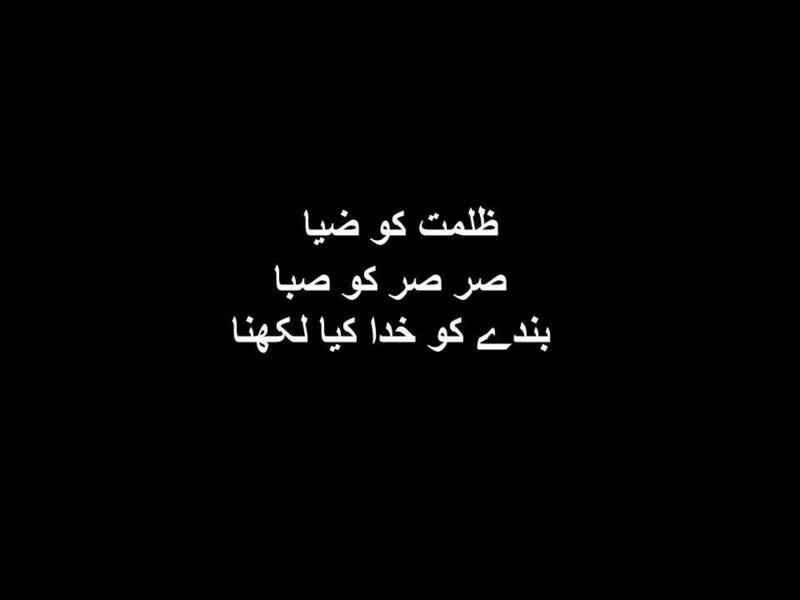 It has inevitably led to these (words, phrases) to be seen symbolic of the infamous General’s Islamification drive or ‘Saudization‘ of Pakistan; which is the cause of many liberals and progressive-minded people objecting to their use today. 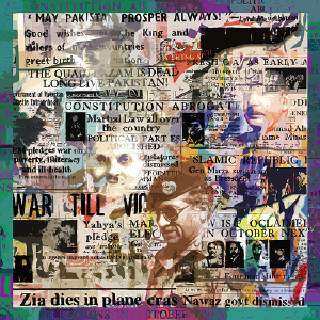 Although it is a question of precedence of subjects that needs to be reconsidered by them because Zia’s ideological influence is at its most dangerous when it exists from our madrassas, mindsets to our constitution, not in mere words or phrases. Despite that, it is important to realize that with the flight of decades; these words became incorporated into the nation’s lingo and style of speaking in a manner that they are now viewed and used as ordinary as any other ones (for most); regardless or unknown of and removed from their background of Islamisation/Arabisation of the linguistic culture. This is particularly true for the young generation of today; that was either born in the 80s or grew up in an age where they were unable to notice the process of lingual transformation that was being attempted through a state-fuelled campaign. It is questionable whether the application of a few phrases or words cause or be a testament to some ‘rampant Arabisation’ of Pakistan presently and to assume that all who like using the Arabic word for Ramzan are proponents of degradation of Pakistan’s own, distinct culture, lingual establishment and imposition of an Arab one, is preposterous. Many use either of the words out of pure personal preference or habit. To be fair, Urdu as a language faces more threat of perishing at the hands of the colonial era inculcated sense of inferiority amongst us which has manifested itself in the ’Angraizi complex’, or the paramount significance that this society grants the English language over Urdu. On the other hand, to believe that the occasional usage of Arabic words lends one more religiosity or ‘Muslim-ness’ is equally absurd. Those possessing this outlook need to review it, too, because respect for religion rests not in a handful of words but in actions, behaviours and attitudes. Does addressing Allah as God make one a lesser Muslim? Intentions behind uttering something and its essence is what matters most; words and expressions may differ. The aforementioned points, thus, should validate how trifling the apprehensions and perceptions and their basis are for both of the groups. To be so vehemently opposed to the usage of either ‘Ramazan’ or ‘Ramadan’ by any, on the account of the stated views or any other reasons, is irrational and in contrast with good sense. Let everyone have the freedom and choice to pick their own unit of language up, without forcing or prodding others to conform to each other’s self-defined mediums of ‘appropriate’ expressions. The people of Pakistan need to stop making a mountain out of this molehill and quit attaching such alarmingly grand nature to it; of cultural foist and religious inaccuracy. 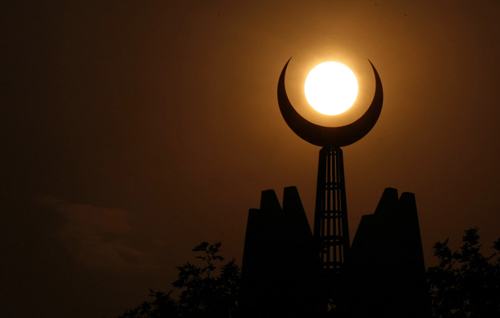 While Pakistan gets mired in troubles of far great and disturbing kind, debate over ’Ramazan’ or ‘Ramadan’, only gives prominence to the penchant amongst this nation with its preoccupation with the trivial. 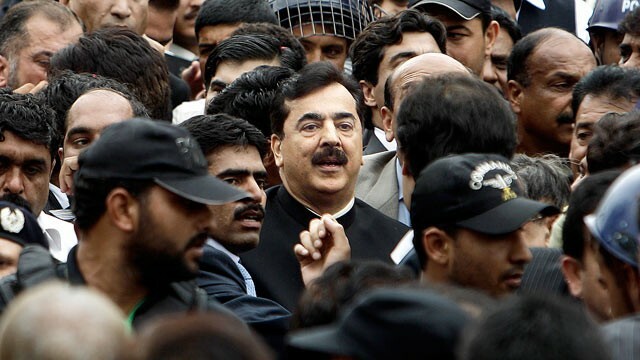 After spending 4 years, 2 months and 26 days in office as Pakistan’s 24th Prime Minister, Yousaf Raza Gilani was removed from power on 19th June 2012 by an order of the Supreme Court that proved to be crescendo in the on-going stand-off between the government and judiciary. The background to the case lay in the overturning of the controversial National Reconciliation Ordinance in 2009 by the Supreme Court. The Musharraf-issued NRO basically provided a cover of insulation from being tried and convicted for politicians and bureaucrats by offering them amnesty in all cases of any crime or corruption that they were involved in or may have committed. 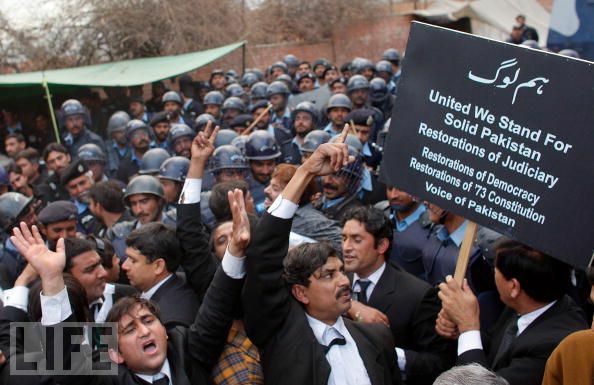 Its dissolution meant that all the cases of the NRO Beneficiaries were now revived; on top of which was President Zardari who faced the Swiss Cases worth $60 milliom. In relation to this, the Supreme Court directed the Prime Minister to write a letter to the Swiss Authorities to commence with the proceedings associated with their reopening; which the PM refused citing the presidential immunity Zardari enjoyed from prosecution. 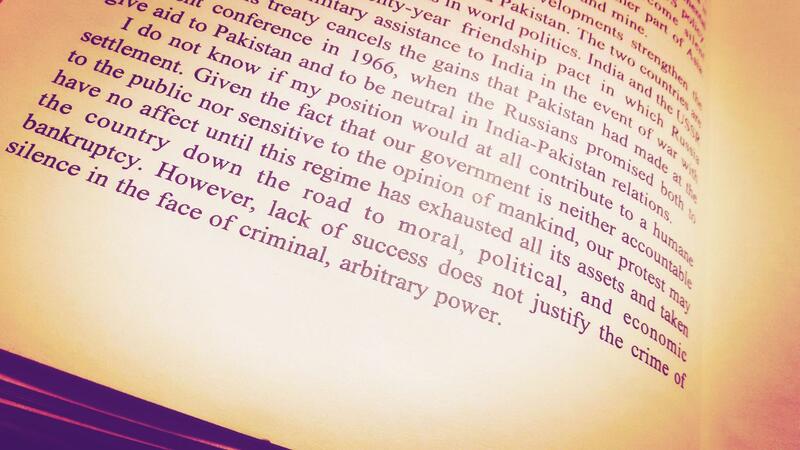 Gilani’s defiance of the order was construed as contempt of court and his disqualification was the result. 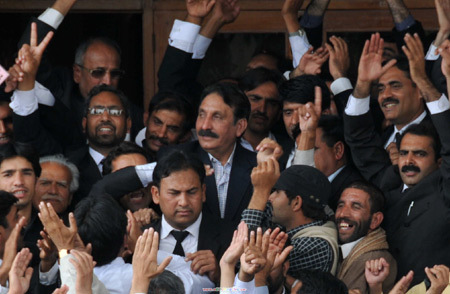 The discourse that took Pakistan after the verdict of Gilani’s disqualification and subsequent dismissal, centered not on disagreement about whether cases of corruption against Zardari should be reinstated but on the judiciary’s conduct; which appears to be increasingly engaging in judicial activism, inevitably encroaching upon the parliamentary and political space. The binaries created by this discourse, on one hand lead to those who support the judiciary’s decisions and those who disapprove of the direction they feel the judiciary has chosen. Pakistan’s history of chaos and disorder consigned the establishment of accountability to the bin; giving rise to a culture where exploitation, abuse of authority, lawlessness, chaos and a states within the state have thrived. The country’s two principal organizations: the National Accountability Bureau and the Federal Investigative Agency with the respective aims of ‘the responsibility of elimination of corruption through a holistic approach of awareness, prevention and enforcement’and ‘to serve and assist the nation to get justice through an effective law enforcement’ have been pervaded by a systematic politicization; disabling their organizational and regulative capacity and impeding a proper pursuit of accomplishing the basis of their formation by proffering a virtual immunity and amnesty to those in positions of power from being made answerable and treated accordingly. In these circumstances, the susceptibility of a certain void of regulatory apparatus for ensuring the accountability of those in government or in power is natural and visible. After the success of the momentous Movement for the Restoration of the Judiciary, the judiciary emerged to fill this void; an institution with the capability and focus to bring all within the loop (or noose) of justice. And as news of scandals, scams and stories of personal aggrandizement of this PPP Government and its members kept stacking upon each other; public frustration and desperation waxed. What followed is a thumping public thirst for accountability, which some see to be slaked by the judiciary’s recent course of actively taking on the government head on and thus, has invited a swarm of petitions to be filed at the Supreme Court that target what is perceived as governmental maladministration and misrule. This is where the strand of contention ascends into sight: is the judiciary the right institution for making the government answerable? To many, Gilani’s removal has been a ‘judicial coup’ with the judiciary greatly overstepping its domain. After all, the three main means of dismissing an individual from the Prime Minister’s secretariat are laid through the Parliament, Election Commission and the people itself which can be availed by the motions of a vote of no-confidence, disqualification and voting in the next elections, respectively. 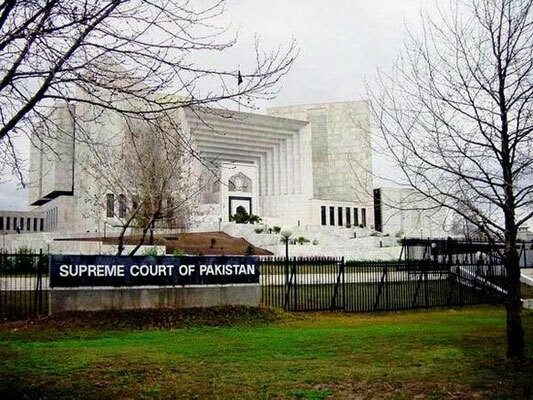 The debate that the ‘historic’ decision of the Supreme Court has stirred has also provided fodder for debate that revolves around the lengths that the Supreme Court can stride about to oversee the government’s dealings and matters, the suo moto as an instrument for witting or unwitting immersion in judicial activism of sorts (Despite international praise for Pakistan’s higher judiciary, international calls have also been made to form a distinct, fair criteria that guides the use of suo moto) and in current instances of the government’s refusal to obey the judicial orders (regardless of the reasons); the extent that the Lords of the Supreme Court can go to rein in its deviance from compliance and the removal of an elected Prime Minister as a of the Supreme Court. By proclaiming itself to be the ‘people’s court’, it is reckoned that it intends to be a representative of the public sentiment rather than, or more than, an exponent and upholder of the law and legal system because to be both is mutually exclusive. To become the ’true representatives’ of the people is the sole prerogative of the Parliament and the penchant for making assertions of being the ‘real representatives’ of the people by state pillars such as the media and judiciary contravenes to their distinguishable reasons of existence. Their separate roles, institutional duties and professional ethics command that they remain detached from such populism and matters invalidating their ambition to advocate the people’s will and view. 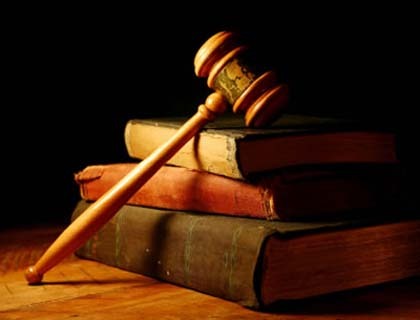 The judiciary and Supreme Court in particular are required to be objective and egalitarian. The judiciary and dispensation of justice is not governed by vox populi but by the laws and constitution. By assuming or borrowing the charge of another instituition or organ Pakistan will only be mired into a din of further confusion and conflict in which any possibility of accountability and transparency will be the only casualties; and polarise the state organs that need to be brought together in agreement at present, more than ever, for a stable, democratically-viable Pakistan. Any espousal of the functions of another institution, for whatever lofty reason and possible short-term relief, hamstring that institution to evolve, shed its failings and ability to develop to overcome its defunctness and shortcomings. The settlement to this ‘supreme’ quagmire of Pakistan, rests in the exclusive practice of the segregate authority that the state organs are vested with, while strictly dwelling within the confines of their legal, constitutional turfs.